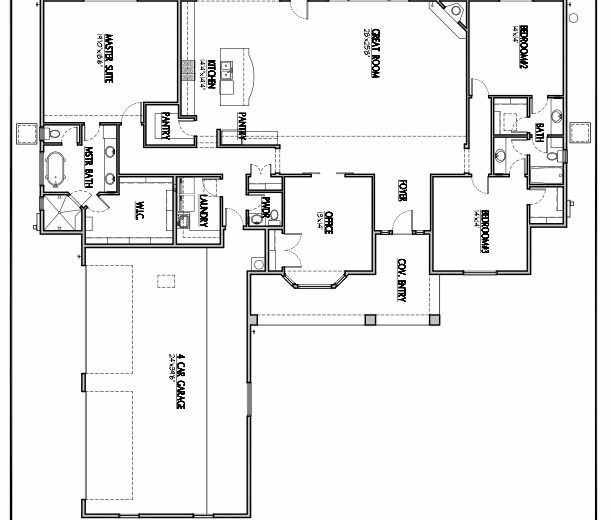 Move into the home of your dreams with a custom built Diamante Home. Perfect for new families, this custom home includes three spacious bedrooms, a breakfast nook, great room, and covered rear patio. 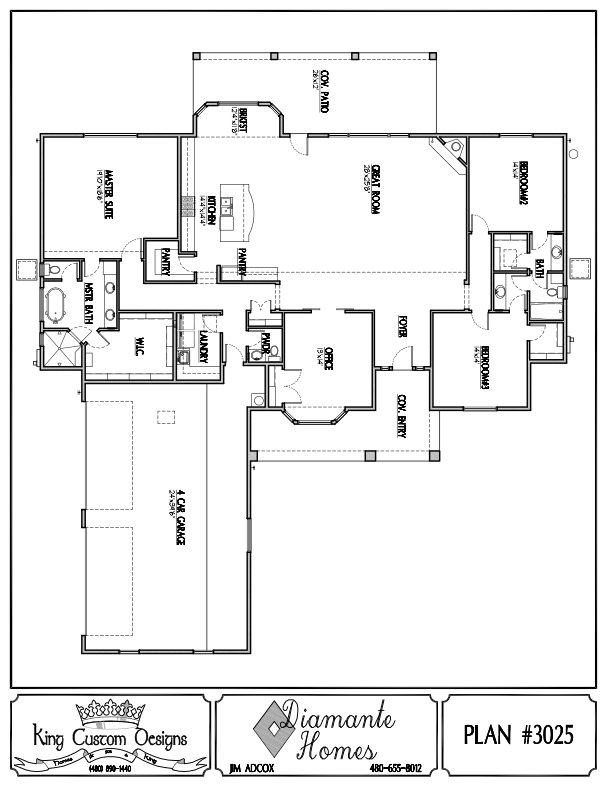 With a large four car garage, this model offers plenty of space for growing families. Great for new home owners or as a rental home income property, this model is move-in ready with a concrete walkway, crushed granite driveway, full-size stainless steel appliances, and finished garage.